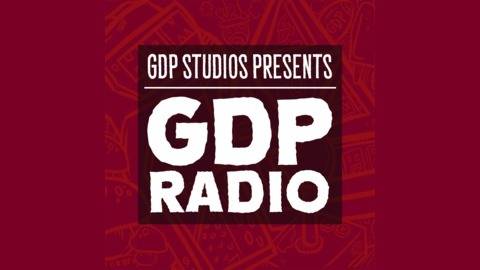 GDP Radio is a show by GDP Studios, the team that previously brought you the Games Day Podcast and GamesDay Audio Show. 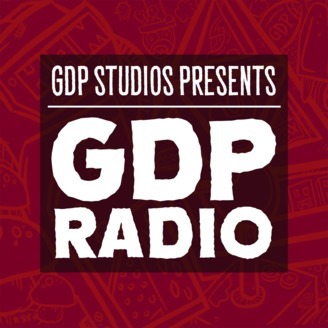 We discuss gaming, technology, movies and other pop culture. Mathew and Jeremy are back to cover some more PlayStation VR games, Phantasy Star 4, PICO-8, PAX South Omegathon, Destiny 2: Season of the Forge impressions and more!